deletePLUS puts you in control of the delete process. When you delete an Account in SuiteCRM, Contact records remain in the database, a number of related Activity records aren't deleted and you'll see your database slowly bloating with records that should have been marked for deletion. Quick Subpanel is designed for jumping quickly to any subpanel without having to scroll down the page, giving you and your users more time to work on what matters. Configurable on a per-module basis. 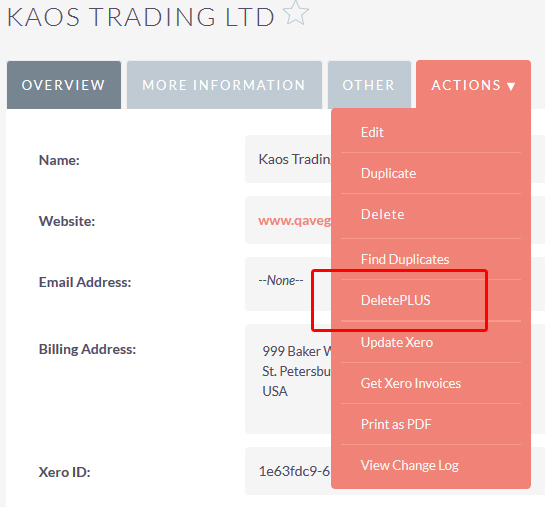 Monitor user activities such as when a record gets added, updated, or deleted. 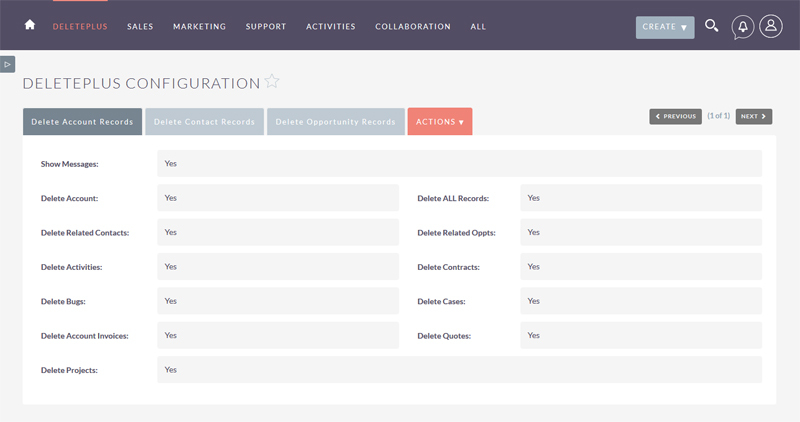 Also see when users log in and out of the CRM.